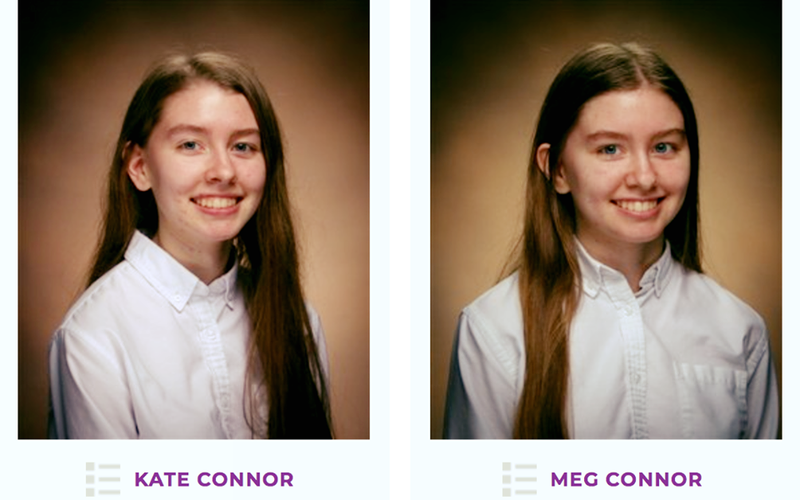 Saint Henry School alumnae, Kate Connor and Meg Connor, have been named National Merit Semifinalists by the National Merit Scholarship Corporation. They are two of four semifinalists from Father Ryan High School. Proud of our Tigers!